Boa tarde everybody! Hope you are having a lovely Sunday! 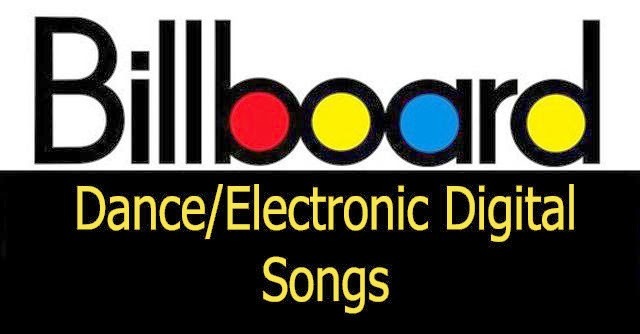 Check out this week's top-downloaded dance/electronic songs ranked by sales data as compiled by Nielsen SoundScan with the same #1! Enjoy!